The Ashes Series for 2017-18 is to be held in Australia, with the five tests being played between November 2017 and January 2018. 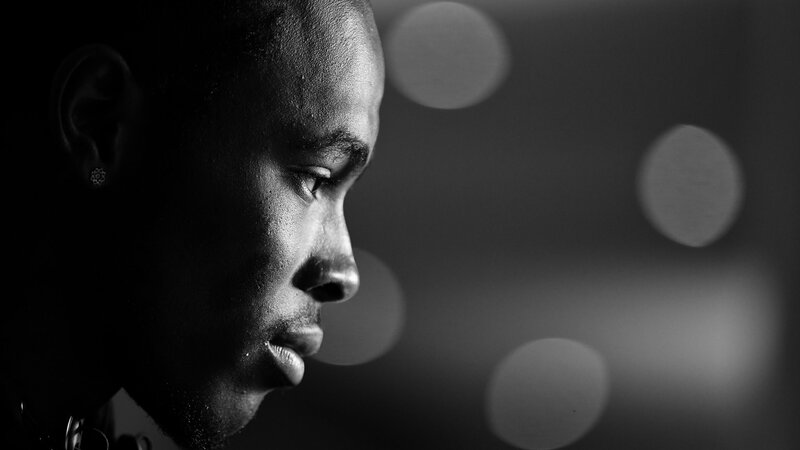 England regained the Ashes during the 2015 series, with a 3-2 victory over Australia. 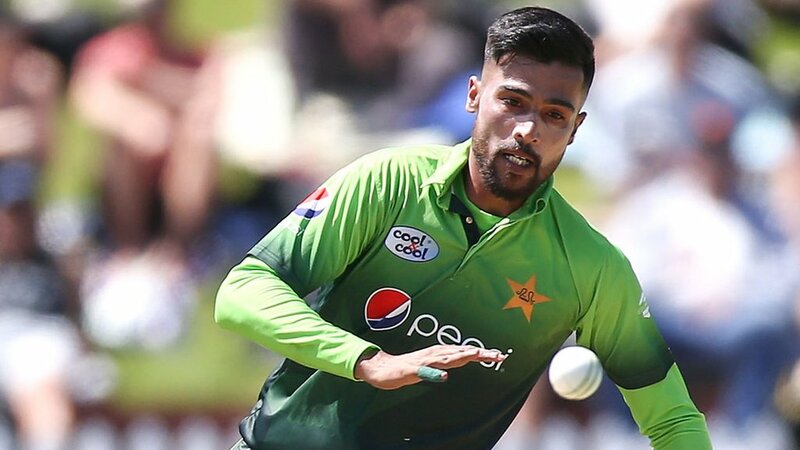 Fast bowler Mohammad Amir is omitted from Pakistan's provisional 15-man squad for the World Cup in England but named in the squad for their ODI warm-up games. 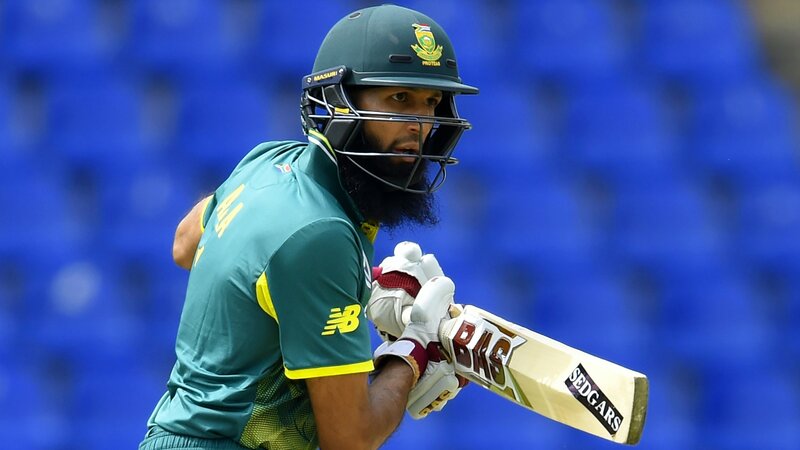 South Africa recall Hashim Amla, their fourth highest ODI run-scorer in history, for the World Cup. 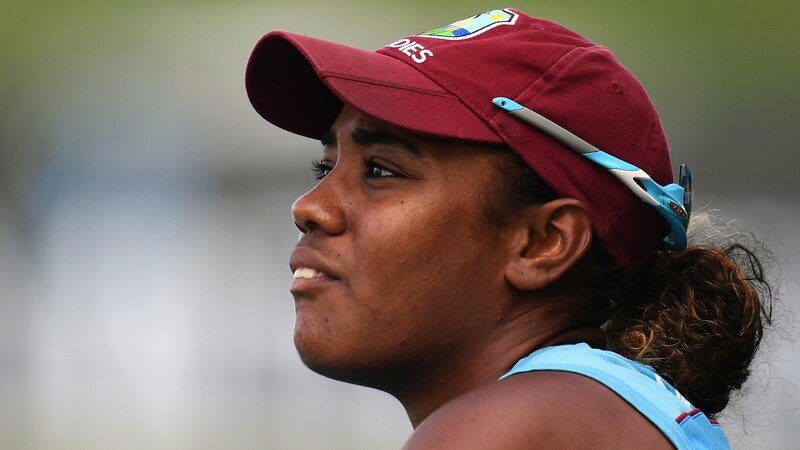 Fit-again all-rounder Hayley Matthews returns to the West Indies side for their summer tour of Ireland and England. 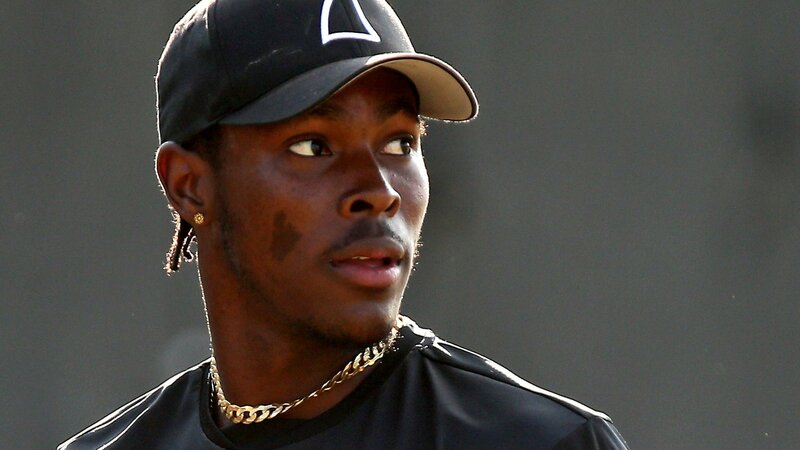 England have picked uncapped Jofra Archer in their squad for the first time - but who is he and how has he got here? 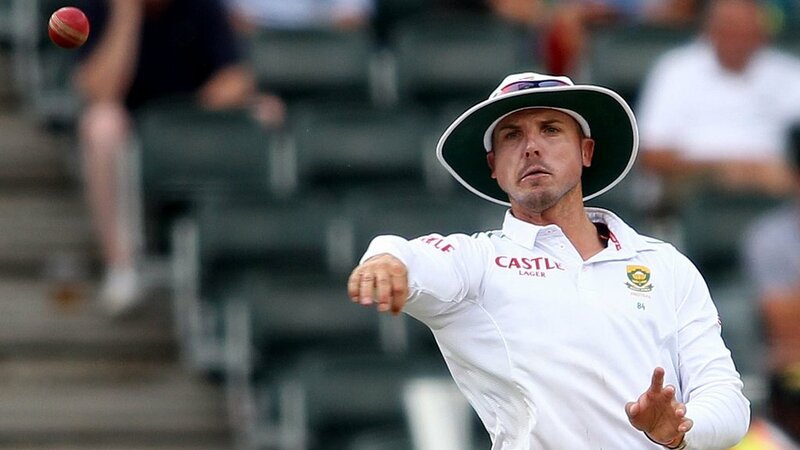 South Africa-born all-rounder Stiaan van Zyl signs a contract extension with Sussex. 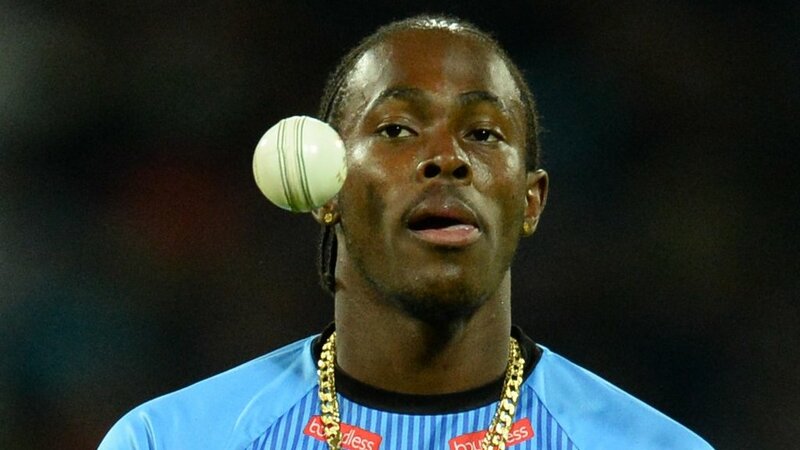 BBC Sport, cricket.co.uk, Daily Mail & Metro Media Group, ecb.co.uk, ESPN Cricinfo, Express.co.uk, Sky Sports, talkSPORT, Official club websites, Magazines, Blogs, Fanzines and other sports feeds locally, nationally and internationally. 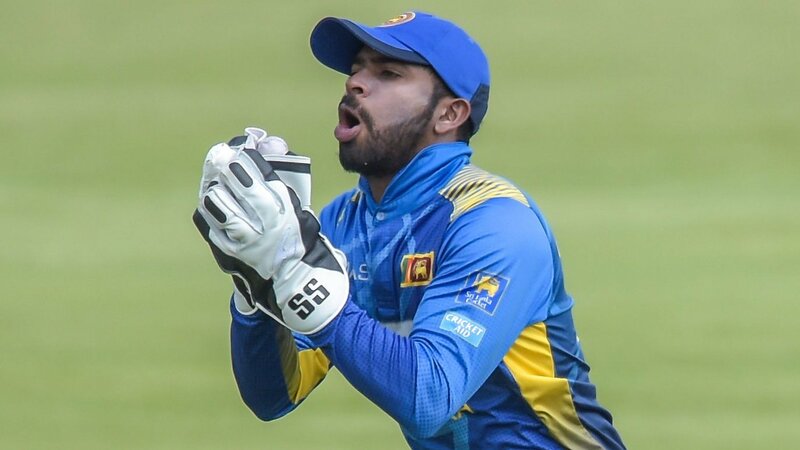 © Copyright 2001-2019 Gladiator Cricket.